As a Corvallis doula & midwife, I am proud to offer hospital birth services to the greater Willamette Valley. Every woman, regardless of where she plans to give birth, can benefit from the holistic care of a midwife. For this reason, I offer doula, monitrice, and midwifery services to women who desire the benefits of midwifery care but who plan to give birth in hospital due to preference or risk factor status. 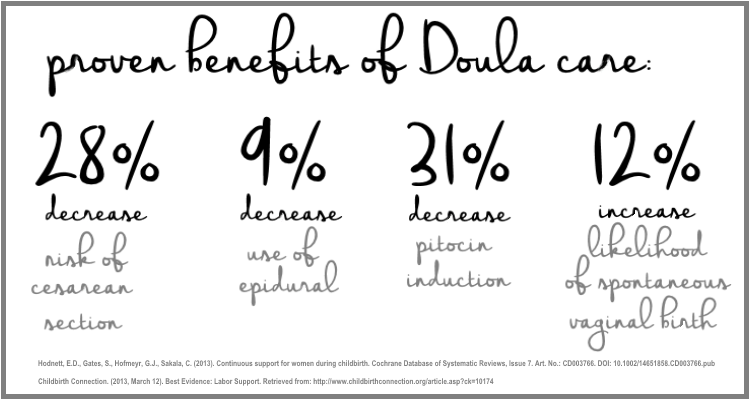 Doulas aren’t just a trend- doula support is proven to improve outcomes for both mother and baby. And since I’ve been trained as a doula (through DONA) and as a midwife, I offer unparalleled labor support experience to my doula clients. 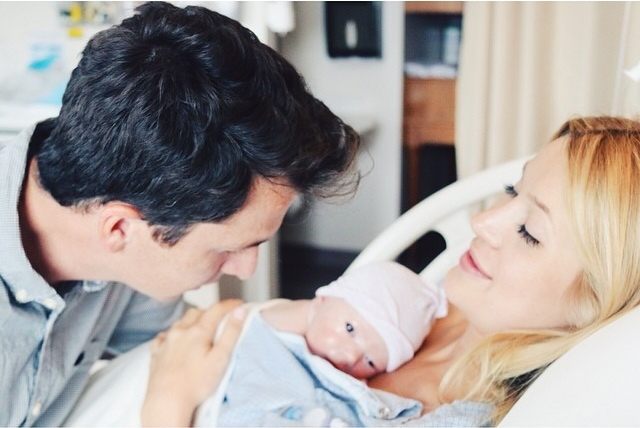 We’ll meet several times prenatally to get to know each other, and I provide postpartum support as well. If you are looking for a Corvallis doula or for doula services anywhere in the Willamette Valley, contact me. For women who are having a hospital birth but want the benefits of full midwifery prenatal care, doula services, and complete midwifery postpartum care, this is for you. To discuss pricing options and build a package that works for your family, contact us. 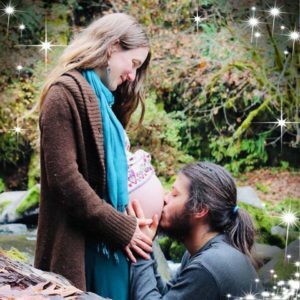 Talk to a Corvallis doula & midwife about Oregon hospital birth care & services.